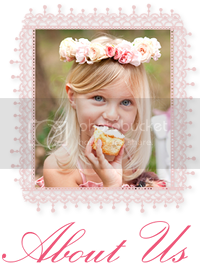 All My Love: Oh Baby Baby Giveaway Pack 1! Welcome back to another of our amazing themed giveaways! This one is targeted for the very little people in your life! 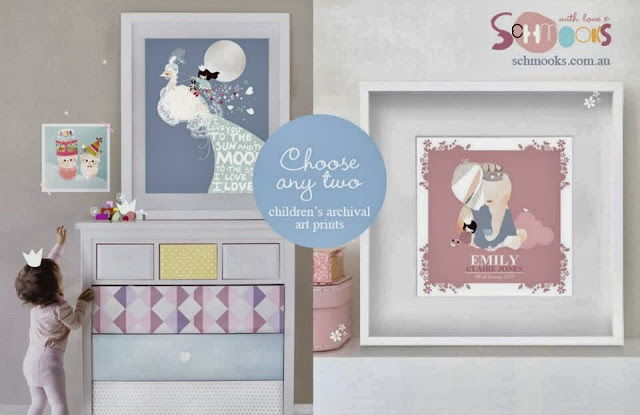 We have some super gorgeous prizes up for grabs aimed from birth to about 2 years of age! Thank you to our generous and talented sponsors for donating such wonderful prizes in this promotion. We have split our prizes into 2 prize packs, so we will have 2 winners! They will receive all of the prizes in each pack. Entry is open world wide via Rafflecopter below, to those aged 18 years and over from 7.30pm on Monday 30 September 2013 with final entries to be received by 8.30pm on Monday 14 October 2014. Please scroll down past the prizes to enter to win this prize pack. You can also enter to win prize pack 2 here, it's up to you! We also have bonus entries available as a thank you for sharing this promotion with your friends, family, and colleagues. This assists the small businesses that have offered prizes in this giveaway. Thank you for supporting them! Our winner will receive the Eva Vintage Inspired Romper Set. 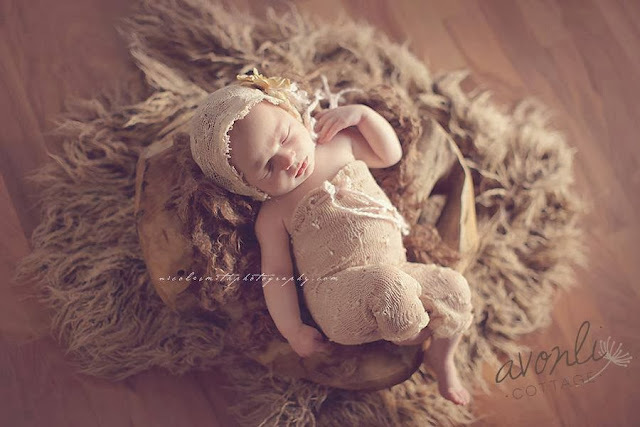 This gorgeous and unique vintage inspired knit romper set is perfect for photography wear, as well as light summer wear on newborns. Beautiful fringed bonnet with open weave knit is a perfect accessory for little girls. Hand sewn, with hand crafted floral accent. An original Avonli Cottage design. This divine tutu and singlet set is proudly donated by Poppy & Rose. The delightful tutu is made from hundreds of metres of the softest white tulle, then overlaid with a gorgeous white spot tulle. The tutu is deliciously full and is adorned with a pretty pink flower. Size small to fit newborn to about 2 years. The pretty pink cotton and lace singlet finishes the outfit off beautifully (size 1). This exquisite lace mohair scarf is light and airy, and can be tied in the front or on the side. An original design by The Knitting Bitty. 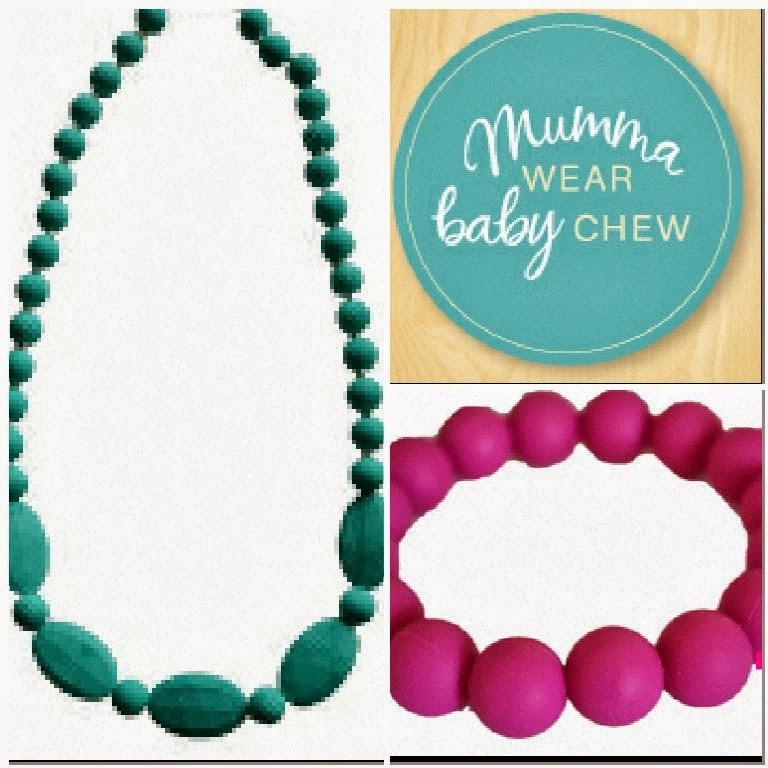 Home to jewellery made for mumma's to wear and safe for babies to chew! Our winner can select a $60 prize pack in the colour of their choice. 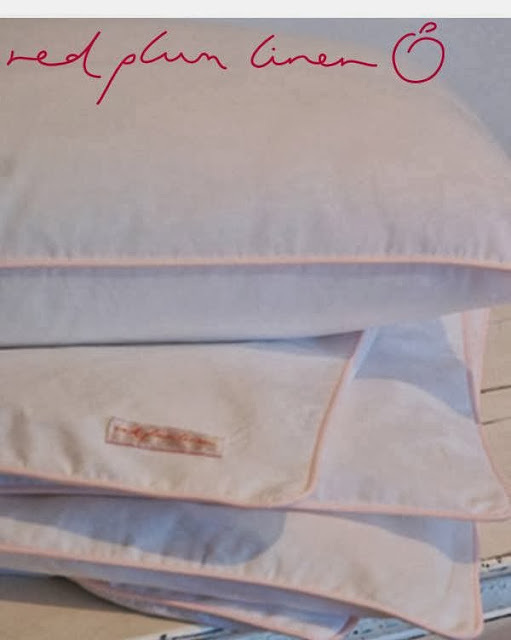 Our winner will receive a personalised cushion cover. 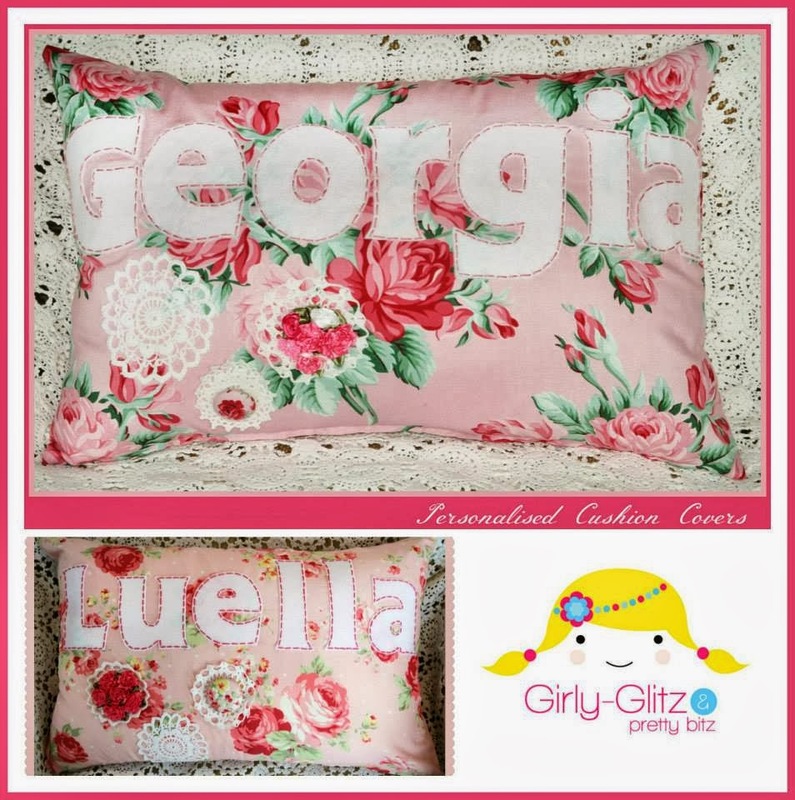 They are hand cut and feature stitched lettering, with doily embellishments with satin flowers and fabric covered buttons. Has a zipper closure. Please note that cushion cover is decorative only and is not intended to remain in the cot/bed whilst the baby/child is sleeping. Does not include the insert. 'The Jillian Bonnet' of 'The Timeless Collection'. 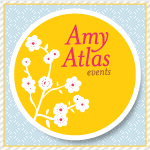 An original Just Hatched design. Vintage inspired bonnet with lace, wool and satin accents. Each bonnet is similar but one of a kind and handmade. Layers of texture, upcycled silk and satin, hand-melted flower petals with an assorted of hand-sewn pearl beads and fresh water pearls. The raw satin ties add a subtle feminine beauty but do not take away from the baby. 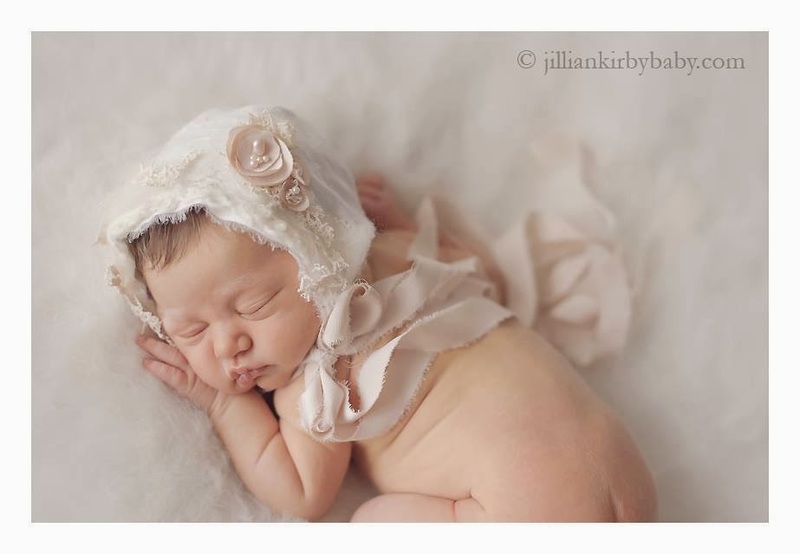 Can be used by newborn photographers or as a gorgeous christening bonnet. And so, when the enchanted painting was placed upon the castle wall, the room began to sway. The little girl snuggled deep in her bed, eyes wide with wonder, and as the room danced, laughter rang like bells in the air, lulling her into a storybook world of childhood whimsy. Our winner can select 2 of their favourite archival prints from the Schmooks online store to the value of $50 (standard sized prints). Each artwork is lovingly hand signed, titled and numbered. Our winner will receive a gorgeous Darling Bunting Set which includes 1 of each style 4 foot crochet bunting. Babies first Santa Sack! 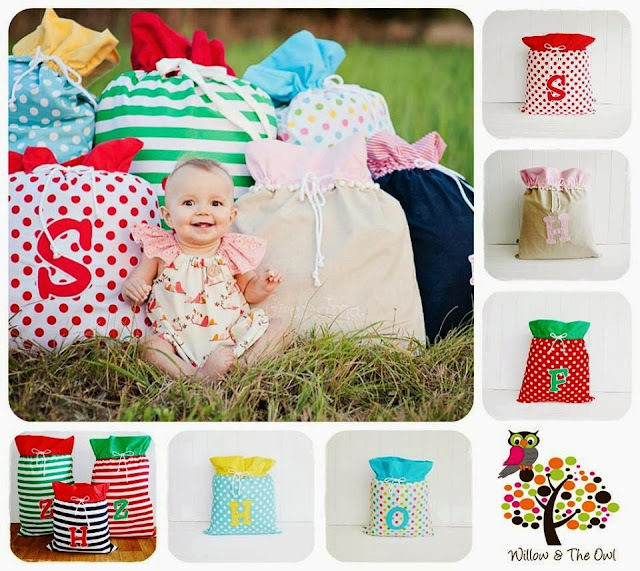 These adorable Santa Sacks are handmade, fully lined, durable and machine washable. Personalised with babies initial they are sure to become a long loved part of their childhood. Winner can choose from any regular sized Santa Sack from their range. The winner will receive their choice of one Sleepy Night Light. The Cute As Sleepy Night Light is the answer to children's night lights that every parent has been waiting for. 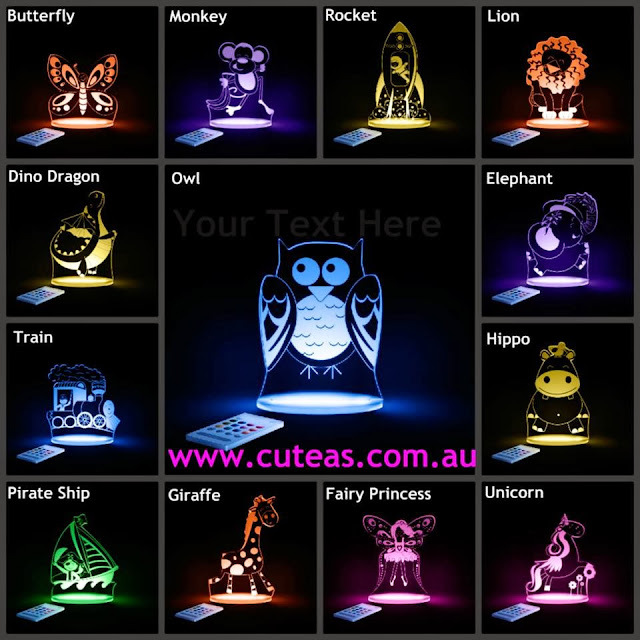 These colourful, popular lights have been designed by a parent for parents, and with fun designs and features for children too! Low voltage, low heat LED's can be dimmed to help children and their parents get a better nights sleep. Our winner will receive a Cot Duvet Set in white with pale pink piping. Duvet set measures 100x120cm, and pillowcase 40x60cm. Inserts not included. 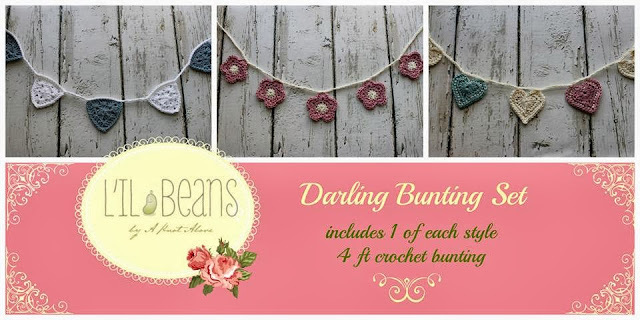 I'm really excited about this giveaway! LOVING the tutu Poppy and Rose! Amazing giveaway. Thanks for some fabulous products! Excited!! This is great, thanks for the chance to win these amazing gifts. We just had a granddaughter yesterday so I am entering for her. She's 4 pounds and full of life! This will be great to win for my brothers baby. Love it all! Thank you everyone!